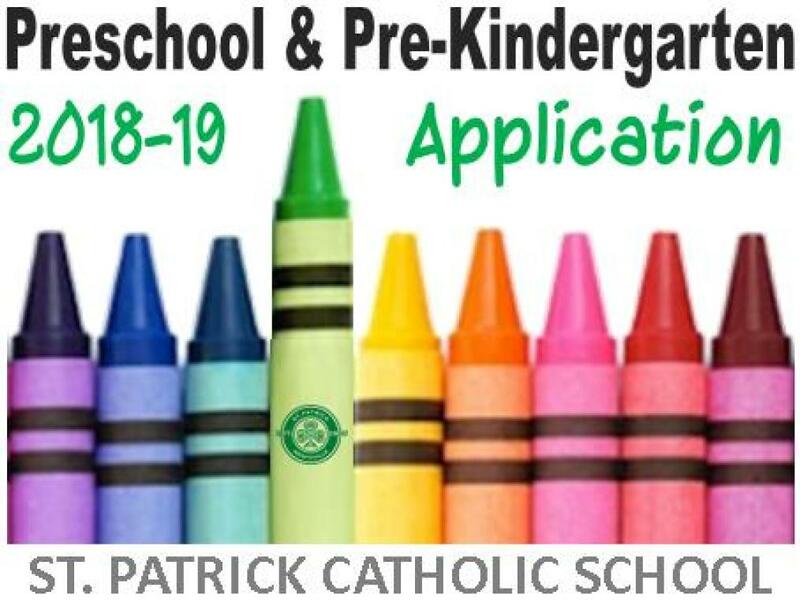 St. Patrick Preschool offers a loving, positive learning environment aligned with the values of the Catholic faith. It is our mission to provide a setting that encourages children to freely participate in developmentally appropriate activities that lead to an excellent academic and social beginning. We offer two developmentally age-appropriate programs for three and four-year-old children. We invite you to come and visit our facility with its bright, cheery, and engaging classrooms.